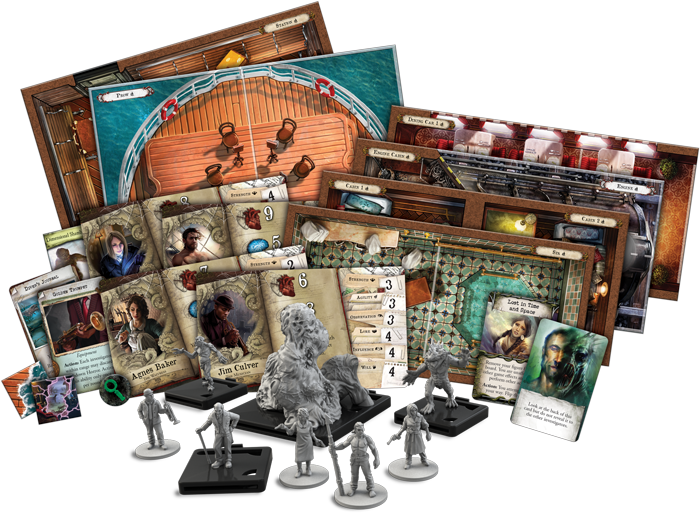 Mansions of Madness is getting a new expansion and that means more Investigators to choose from to take on the wonderfully weird scenarios! Meet brave souls who will go on these Horrific Journeys. 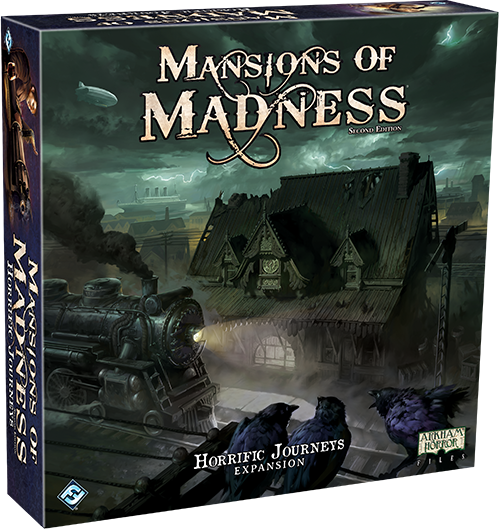 Fantasy Flight Games Mansions of Madness Second Edition is a fantastic hybrid of board and digital gaming. 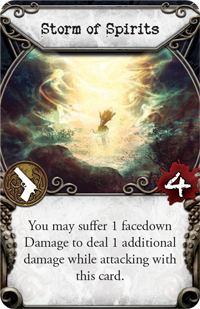 The game is getting another expansion that looks to add more scenarios, monsters, challenges, and investigators to this pool of crazy – and I can’t wait! 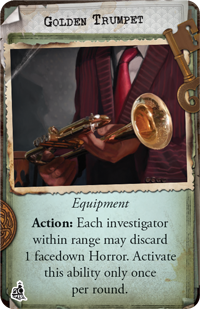 Today, we’re taking a closer look at the new investigators who are joining the fray. All Aboard – Next Stop, Arkham! 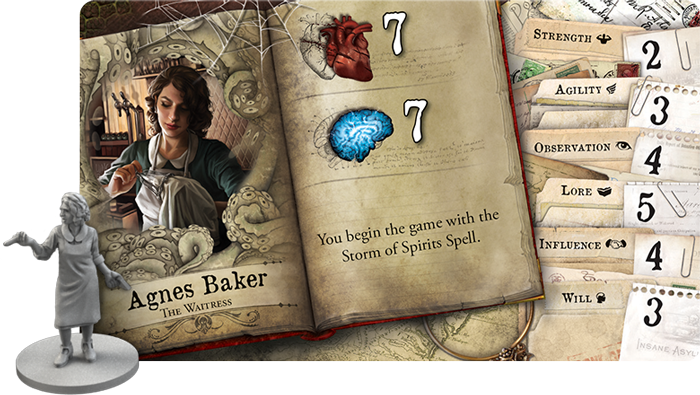 A new team of investigators must journey far from Arkham in Horrific Journeys! In three new scenarios set aboard a transatlantic airship, a countryside train, and a luxurious ocean liner, these brave souls must solve eldritch mysteries and battle unspeakable terrors, all with the knowledge that one false move could destroy the very vessel they are trying to save. Only the bravest or most foolish souls would even accept such missions, so the question arises: just who are these people? What changes someone from an average citizen to a hero of humanity? First up we have Trish Scarborough – the Spy! For Trish, the art of blending in helps keep her alive. She’s a naturally observant and that manifests with her ability to convert two clue results to a success result on a search action. If she can keep a low profile, Trish can mop-up clues and help advance the investigation. But if she does get discovered she can always fall back on her physical prowess to get out of a jam. Jim Culver is up next. 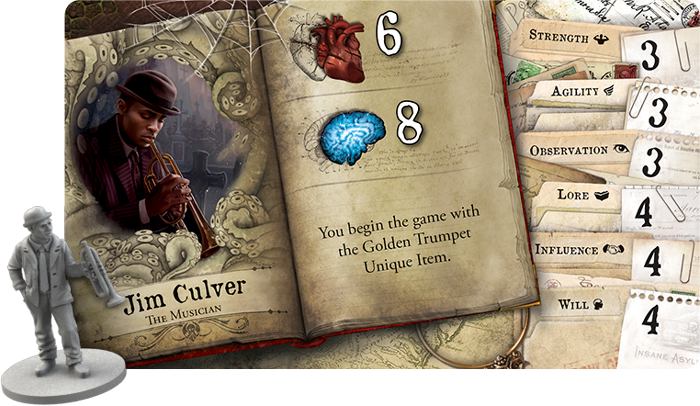 A musician with a magical/cursed trumpet, which he gets to start the game with. 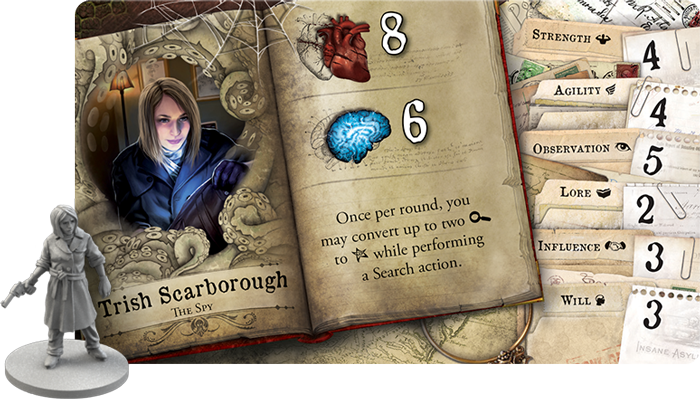 This will be very useful in keeping friendly investigators in the game – literally! Jim is also a pretty solid investigator with 8 sanity and decent stats to boot. He’s a great team player to have on your side when you’re up against the madness. Thankfully, Agnes has chosen to use her new powers to defend humanity and stop the monsters from beyond. 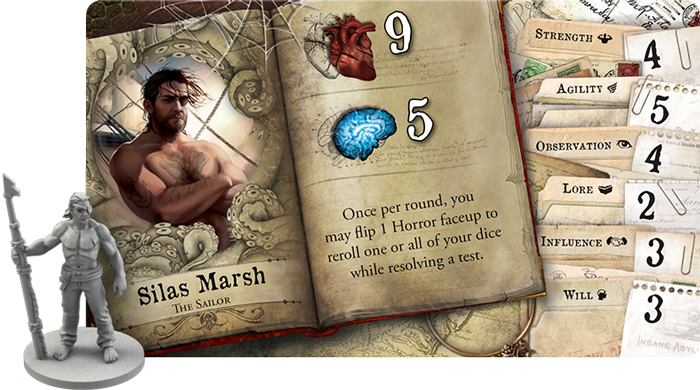 The final investigator we’re looking at today is Silas Marsh the sailor. He is a man who’s family legacy involves the sea so it was a natural fit. His big frame and natural aptitude have been useful in his line of work. However, disturbing dreams of cities beneath the waves have been calling him home to Innsmouth. Horrific Journeys is up for Pre-order now!